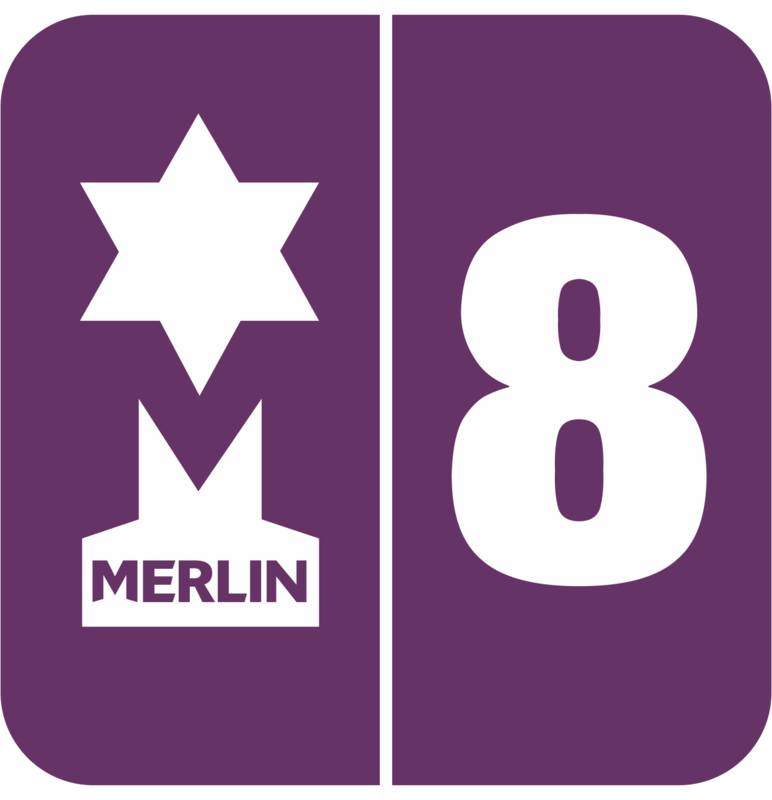 Merlin® Online is part of the comprehensive Merlin® Retail and Venue Management Solution. Each system is supplied with barcode scanners and box office software, so tickets are simply scanned, their validity confirmed and authorised. The customer is then free to enjoy your event with the absolute minimum amount of fuss or hassle. If you wish to incorporate unmanned access barriers, the process is even simpler: customers scan their own ticket at the point of entry and the automatic barrier allows them straight in to the venue. The barriers, gates or turnstiles can also be fitted with sound to welcome your visitors on entry and give additional information about your event or venue.